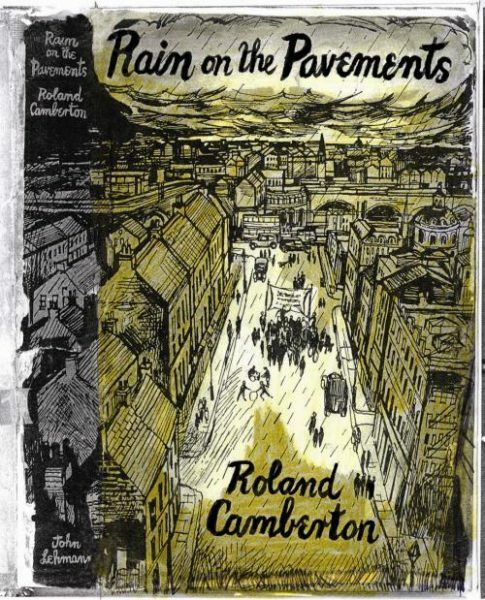 Camberton’s second novel is a coming of age portrayal of “down Hackney”, home of David Hirsch, who steadily leaves behind his Jewish upbringing in adolescence to explore the wider world of London. Typically there is wide array of humorous characters in his portrayal of Hackney and the more cosmopolitan world Hirsch is drawn towards. Be the first to review “Rain on the Pavements” Click here to cancel reply.